My journey began with a choice to succeed and to become more. Creating a desirable self-image represents not only a presentation but an attention to detail. Every detail matters and every person requires unique performances to match their unique needs. 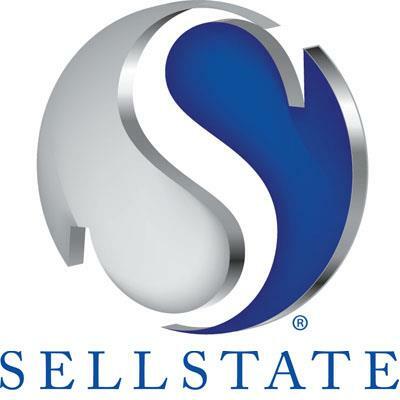 Confidence is backed by education and a strong support team at SellStateMPR. The second biggest decision is who your agent will be.